Have your say in any issues, features and project details posted on our blog pages! 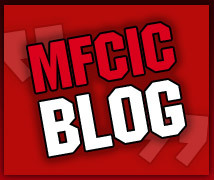 Regularly updated, our blog will bring you information and details about MFC in the community and all of our projects. Middlesbrough Football Community Centre is based off Normanby Road in Eston, Middlesbrough next to the Eston Sports Academy. 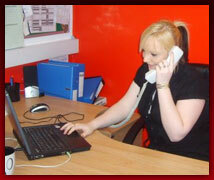 Our facilities are regarded as some of the finest in the country. Find out more about how you can get involved. 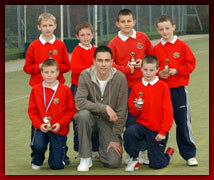 We are proud to deliver ‘FA Charter Standard’ holiday courses throughout the year. Find out more about the many different type of courses and venues on offer. Find out more about the many innovative courses that are turning the young people of the Tees Valley on to enterprise and business skills. If you require any further information about any of our courses, or if you wish to make a booking then please don’t hesistate to contact us.